While maligned for years because of it’s perceived aesthetic inferiority, steel siding is experiencing a bit of a renaissance with modern home designs. As you can see below contemporary designs often take advantage of steel siding for its clean lines and “green” benefits. Steel siding is considered especially green because it is made up of a very high percentage of recycled materials. Depending on your project, steel siding may even qualify you to receive points towards a Leeds Certification. Colorado Siding is honored to partner with Alside® in order to provide an incredible steel siding product for homes and businesses throughout Denver. 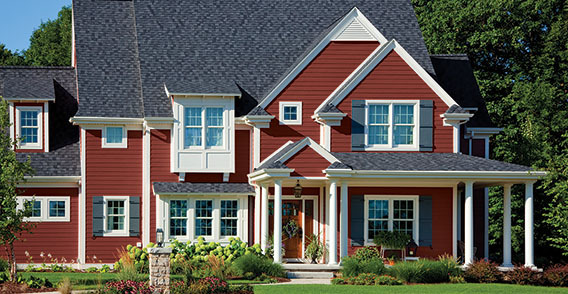 With over 50 years of manufacturing siding solutions, Alside has engineered premium residential and commercial options. 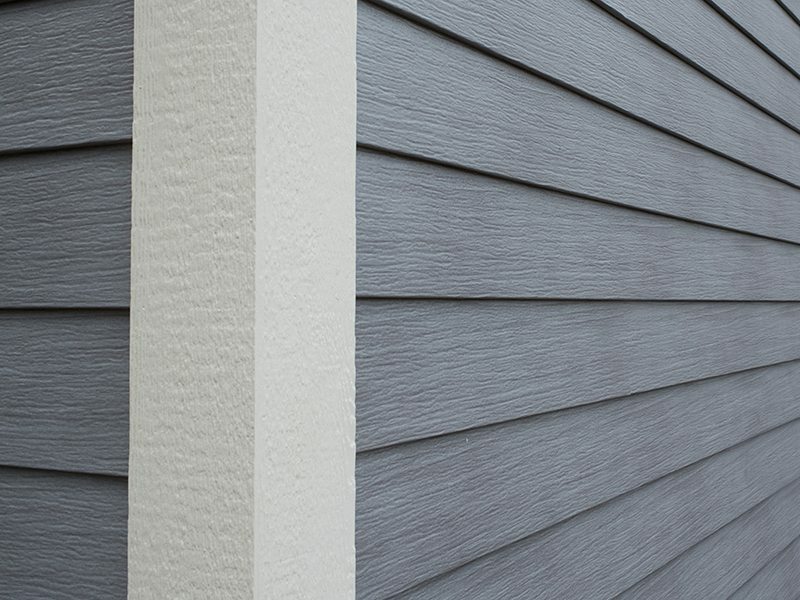 Alside® steel siding seamlessly imitates the appearance of natural wood grain and offers numerous different finishes, styles, and beautiful color palette. 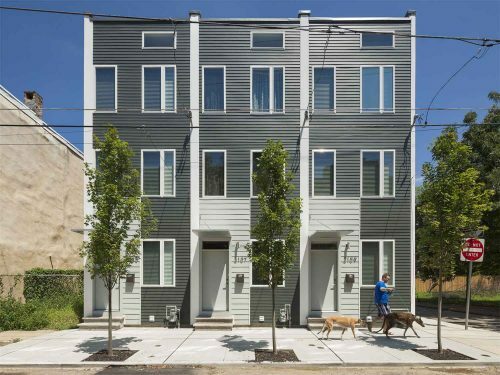 Paired with the endurance and limited maintenance needs of steel, any homeowner can take advantage of this siding solution. Colorado Siding is happy to partner with so many amazing steel siding manufacturers in order to provide the most comprehensive selection for Denver property owners. Whether you’re looking for a beautiful residential option for your Castle Rock home or would a more modern steel siding choice for your South Broadway business, we’ve got you covered. Klauer Steel Siding: This residential steel siding manufacturer provides both beauty and durability. Perfect for homes throughout Centennial, Klauer steel siding offers some beautiful, bold choices. Ply Gem® Steel Siding: With gorgeous residential and commercial options, Ply Gem® provides some excellent steel siding options. Lakewood homes and Denver businesses alike can all take advantage of Ply Gem® steel siding. 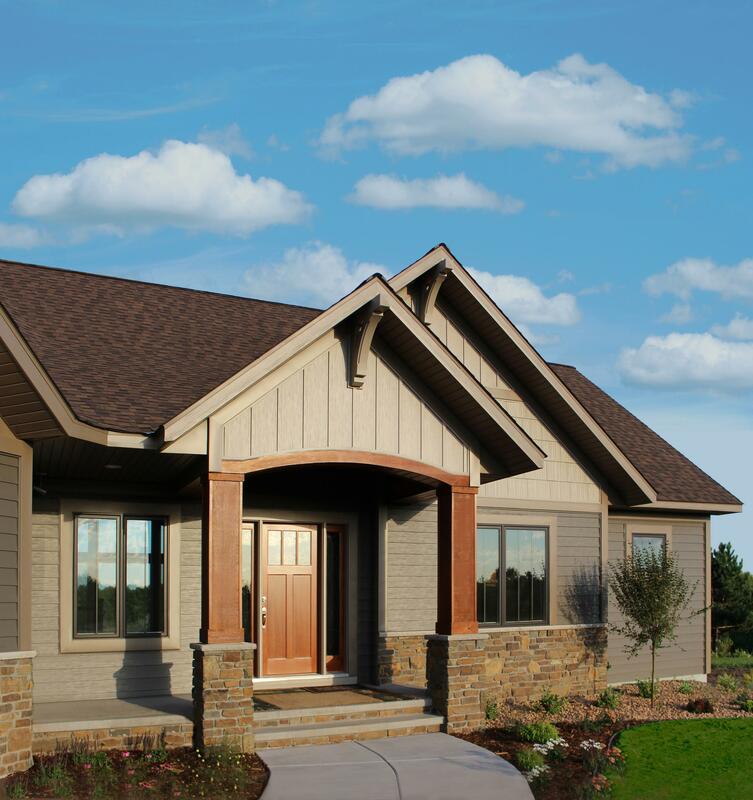 Quality Edge® Steel Siding: Quality Edge®’s TruCedar® steel siding offers one-of-a-kind curb appeal that looks and feels like authentic wood siding without the maintenance and cost! Great for properties trying to achieve that timeless Colorado feel, Quality Edge® provides true-to-color imitation wood siding. Bridger Steel Metal Siding: Perfect for contemporary Stapleton homes and businesses throughout Cherry Creek, Bridger Steel offers unique metal siding options that capture rustic charm to industrial and everything in between. Rollex Steel Siding: One of the more sustainable steel options available, Rollex steel siding is 100% recyclable and offers the same durability and aesthetics as other steel options. With great wood grain styles, homeowners throughout Keystone and Crested Butte can benefit from Rollex steel siding. EDCO Steel Siding: With a larger emphasis on elegance and simplicity, EDCO steel siding is a wonderful choice for residential properties in Greenwood Village. ABC Seamless® Steel Siding: This custom steel siding manufacturer only provides custom cut steel siding specifically for each property. They promote seamless siding options that can give any Highlands commercial or residential property that modern, wrapped look. Steel siding has always been one of the more popular choices for siding replacement among Denver metro commercial properties. With incredible durability, low maintenance, and noncombustible nature, steel siding may even reduce your insurance premium. Steel siding is highly versatile in appearance providing commercial property owners virtually free reign on their design options. We have decades of experience working with steel siding for both residential and commercial properties. Contact Colorado Siding today to schedule your free consultation to learn about your steel siding choices.